A traditional Japanese sword school located in Miami Florida. Kendo is a modern Japanese martial art which descended from traditional swordsmanship. Batto Do means the way of drawing & cutting with a sword in a single motion. Training is for combative effectiveness, through factors such as distancing, timing & targeting. In Kendo, defeating your opponent should not be obtained by ruthlessly over powering your opponent or by actions of trickery or anger towards them. 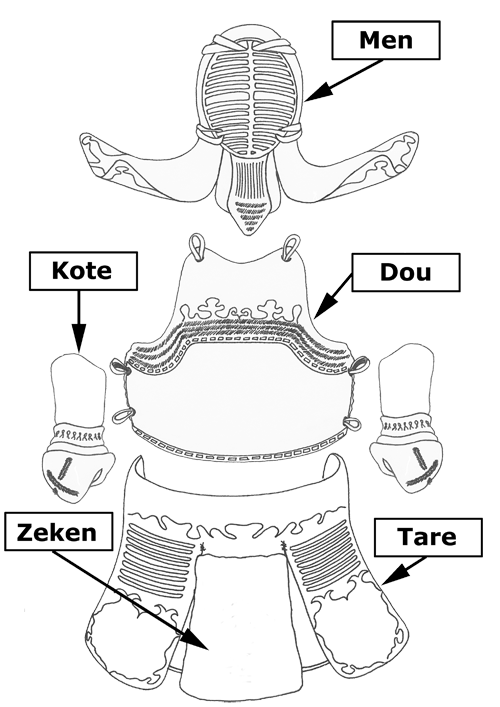 Winning using these things will only create feelings of anger, revenge and unhappiness, however winning by true virtue (Toku) is truly winning. Your opponent will thank you when being defeated by you in this fashion and in the end, you will gain the respect from your opponent for these qualities you uphold during your exchange. 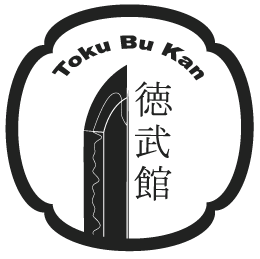 Therefore we use Virtue (Toku 徳) for the Dojo’s first kanji, and for the second kanji we use ( Bu 武) as in Budo (Martial Art). The last kanji is ( Kan 館) as in group. (徳武館) Tokubukan has a deep meaning and is giving us a goal to strive for every day we train. “The sword and the mind (soul) are one. If the mind is right, the sword is right. If the mind is not right, the sword also cannot be right. The person who wishes to study the sword must first study their mind”.